Milan, 9 June 2017 – Moto Guzzi will be present at Wheels&Waves, between 14 and 18 June. This popular festival, which is held in Biarritz on France's Atlantic coast, is dedicated to the special relationship between motorcycles and surfing, and attracts thousands of lovers of a lifestyle for true free spirits every year. With its V7III and V9 versions, accompanied by three unique examples from the workshops of Lord of The Bikes, the popular SKY ITALIA talent show that pits Italy's top motorcycle customizers against each other in the Mandello del Lario stadium, Moto Guzzi fits in perfectly between the music, motorcycles and waves of the Cité de l’Ocean, near Biarritz, a mecca for surfers from all over the world. The Moto Guzzi space at the 2017 edition of Wheels&Waves embodies the contemporary, customized spirit, featuring a scintillating Moto Guzzi logo on an opaque, black background. The Moto Guzzi Shop will also feature the new Moto Guzzi Lifestyle capsule collection, a range of products for everyone, inspired by the unique, exclusive style of the bikes produced in the factory in Mandello, and featuring the stylistic elements that characterise the recent evolution in the Moto Guzzi image. The Clan, the Guzzisti Community will be on hand to get enthusiasts involved with a number of activities, including a photographic set dedicated to Moto Guzzi fans and darts competitions where the winner gets to Test Ride one of the latest Moto Guzzi models: the agile and easy to ride V7III range and the two V9 versions (Bobber and Roamer). 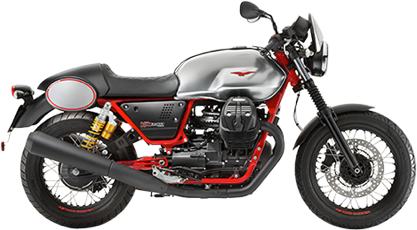 Moto Guzzi V7III is available in four versions. The essential, eclectic V7III Stone, with its dedicated graphics, features spoked wheels and a single circular instrument quadrant, and is available in a range of opaque, matte colours that recall the typical tones of the 1970s: Nero Ruvido, Azzurro Elettrico, Verde Camouflage e Giallo Energico. The classic, elegant lines of the V7III Special, which is available in Nero Inchiostro and Blu Zaffiro, are enhanced by the "old school" effect stitching on the saddle. 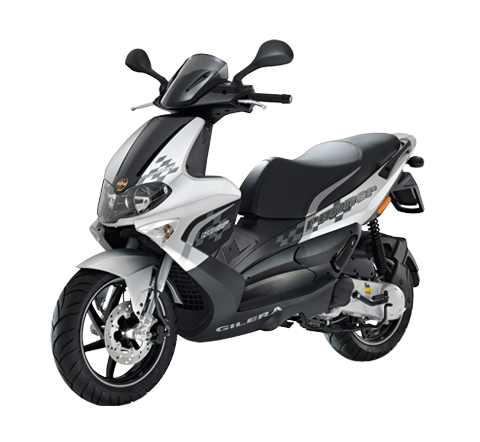 In addition to the chromium parts and the striking graphics, the Special also features the typical coloured stripe on the side panels under the saddle that complements the matching coloured horizontal bands on the tank. 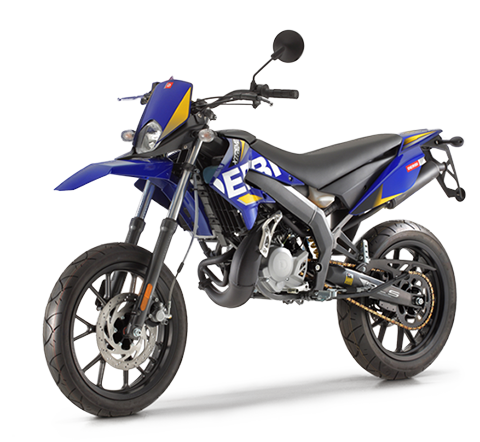 V7III Racer is a special, sports version; featuring semi-handlebars and a racing saddle it offers a tighter riding experience. 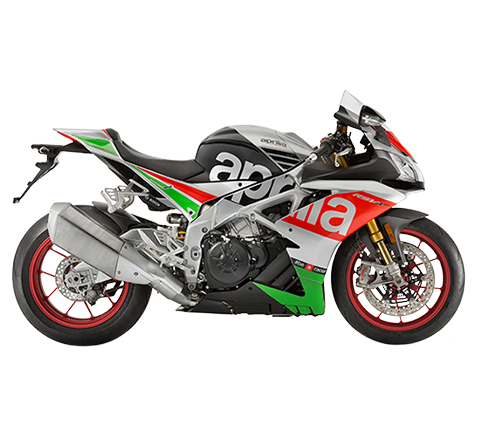 The Racer is available in a limited edition and is packed with exclusive features, such as the new graphic design on the satin finish chrome fuel tank where the red eagle is prominently displayed, and the use of anodised black aluminium, or brushed aluminium for the new front number plate holder. 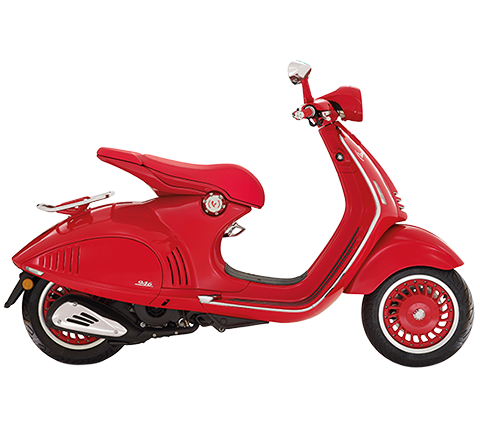 V7 III Anniversario is Moto Guzzi's tribute to the fiftieth anniversary of the legendary V7. 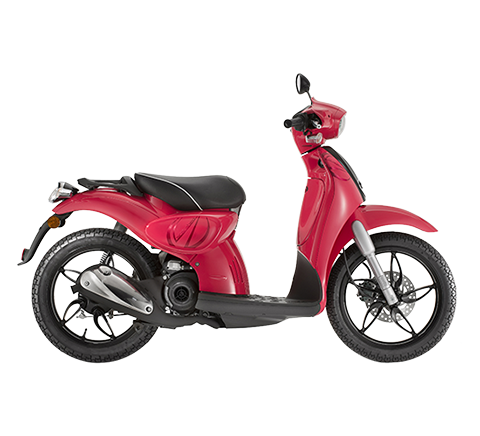 It is a refined motorcycle for true collectors with an almost hand-crafted feel, thanks to prestigious elements such as the polished aluminium mudguards, chrome-plate rear grab bar and wheel rims with exclusive polished channels and grey hubs. Anniversario is available in a limited edition, with dedicated graphics, a prestigious, chrome finished fuel tank that bears a golden Moto Guzzi eagle, and a brand new genuine leather saddle. Moto Guzzi V9 is available in two, highly distinctive models. V9 Roamer is a universal, easy and intuitive custom bike, beautiful to show off and rewarding to ride, full of unique details and outstanding finishings. 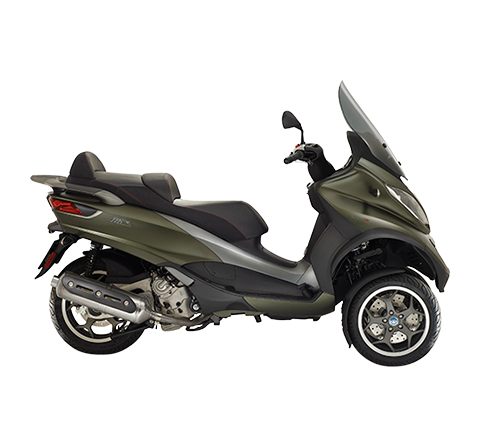 Attractive, comfortable and rewarding to ride, V9 Roamer combines a classic, essential style with top level finishings (for example the matte black wheel rims and the single circular instrument quadrant), while accentuating the unique lines of the new 850 cc twin cylinder. V9 Bobber features a darker, more sinister design, with fat tyres and a total black look, while offering exceptional handling and a highly enjoyable riding experience. V9 Bobber evokes an original, sporting spirit and represents the custom sports model that ushers in Moto Guzzi's mid-range engine size bobber series.